Youth Dental Screenings & Student Sport Physicals - All For Free! What Is Public Health and How Does Public Health Affect You? "Public health affects everyone everyday, regardless of where you live, regardless of your income, regardless of your family size." As we observe the first week of April as National Public Health Week, we are proud to serve as your local public health department . . .
What would our community look like if you did not have a public health department? Click below to view the informative video listed on NET Health's YouTube channel. "We have very, very low HPV vaccine completion rates,” says Dr. Li-Yu Mitchell, a member of the NET Health Board of Directors. “We want to catch the students who may have missed getting these shots . . . [because] teenagers and people in their twenties make up the majority of the 14 million new HPV infections each year." 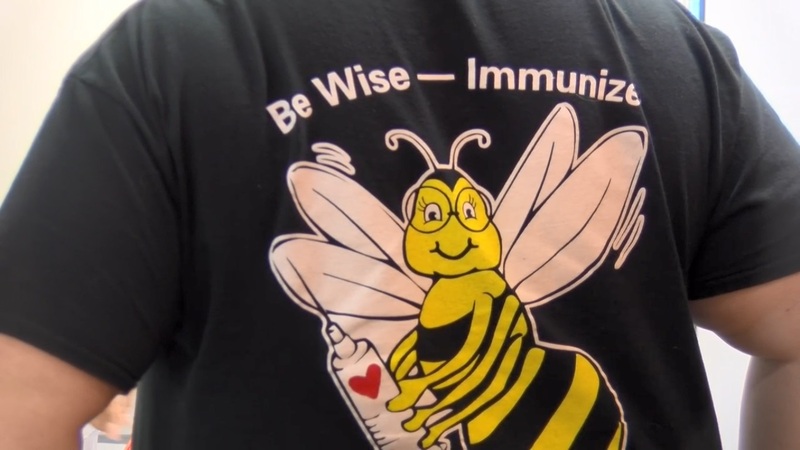 Click the video to learn about the recent vaccine clinic at the UT Tyler College of Pharmacy that was provided our NET Health Immunizations Department, the UT Tyler School of Nursing & the Texas Medical Association. Click her to read about the free HPV vaccine clinic that was held at Tyler Junior College and at the University of Texas at Tyler in 2018. NET Health Immunizations Clinic at 815 North Broadway in Tyler and learn how to receive the HPV vaccine. The Northeast Texas Public Health District serves a vital function for the citizens of Smith County & Northeast Texas. The organization serves to prevent illness, promote health, and protect the community.